This product is a Guided Notes fill in the blank for the characteristics and rules of reflecting an image on a coordinate plane. 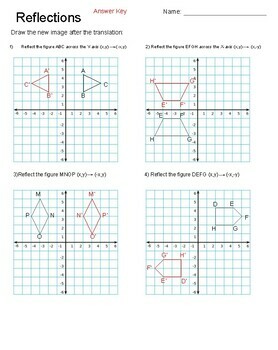 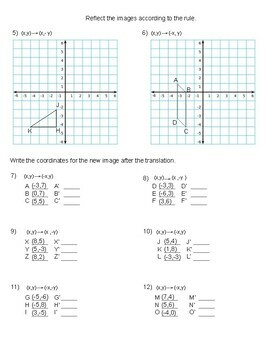 Then it has 8 reflection problems where the student can reflect it on the coordinate plane but also can reflect it by applying the reflection rule to the coordinates. 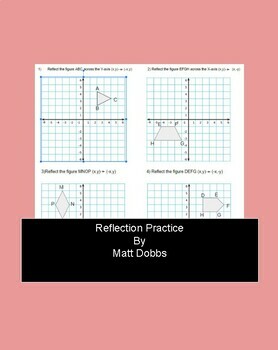 This is great to introduce reflections and then give the students a reinforcement activity.